The mission is to provide quality and safety for passengers are the utmost priority for Phuc Thuan Thao. You can be sure of the satisfaction that will be delivered to passengers when riding with the operator that comes with some great facilities. Upon booking your bus ticket with Phuc Thuan Thao, you will be glad to know that your ride is installed with television, DVD player, air-conditioning system and even free Wi-Fi for your convenience. Face towel and drinking water are also provided courtesy of the bus company. 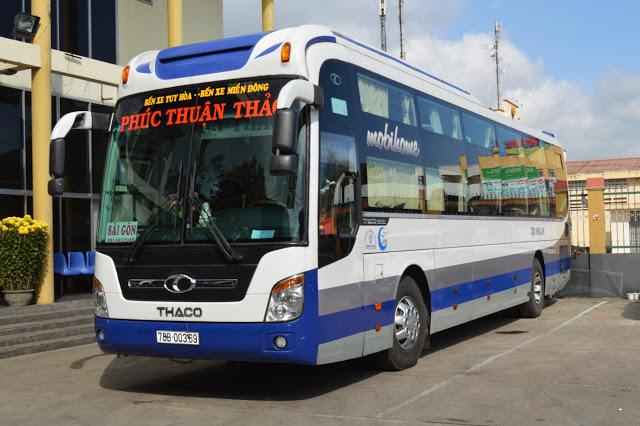 Phuc Thuan Thao bus line also includes high-quality sleeper buses and constantly enhancing after-sales service to ensure the best benefits for their customers. 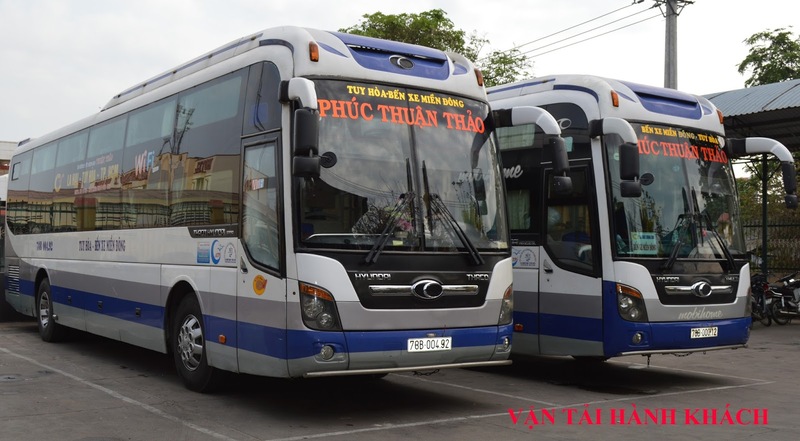 In order to catch up with the growing demand of travellers in Vietnam, Phuc Thuan Thao bus line has made large investments in high quality sleeper buses, as well as adding new routes to meet the travelling needs of locals. This has shown that Phuc Thuan Thao has become one of the most stable and developed private brands in the Phu Yen province. Nowadays, Phuc Thuan Thao brand is a well-known and preferred by many people who are travelling from Saigon to Phu Yen and vice versa. Even though the company’s position has been affirmed in the transportation industry, Phuc Thuan Thao continues to improve themselves to meet the customer’s expectations by understanding the demands to deliver better services. Experience it yourself when you book your bus tickets online through Easybook platforms that can be done easily within minutes. Don’t forget to use the hashtag #Easybook on your social media posts too when you have arrived your destination with Phuc Thuan Thao!